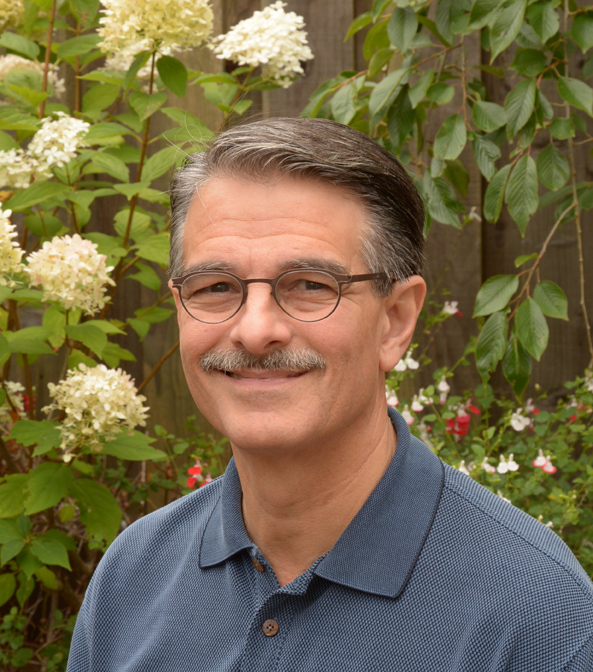 My Approach | Dr. Louis Morello, Ph.D.
My approach to psychotherapy is relational, trauma-informed, phase-oriented and pragmatic; and it integrates body-mind interventions and neuroscience. An essential component of psychotherapy is relational. Regardless of the variety of approaches (e.g., psychodynamic or cognitive-behavioral, somatic experiencing), the therapeutic relationship between us is extremely important; it can be powerful and transformative and extremely important in reaching therapy goals and affecting lasting change. The therapeutic environment that we co-create will be secure. I am active and engaging; I listen, give feedback and welcome all your input, emotions and feedback. This process allows us to build trust, to hone in on understanding how you experience the struggles and concerns you experience in your life, in personal relationships (past and present), in work relationships and in our relationship. This activates the process of change. The experienced sense of trust and safety regulates disturbing feelings (that had been repressed or dissociated) whereby more of you can now exist in our interaction. This allows us to reprocess/resolve old disturbing memories and especially shame. My approach is also phase-oriented especially when personal themes presented in therapy are emotionally and physiologically intense as in the overactivation of the fight/flight response which manifest as dysregulated high anxiety, anger, feeling very uncomfortable in one’s body, or as in underactivation, shut down, futility, feelings of helplessness, and dissociation. Affect regulation and stabilization are necessary to establish before a person feels safe enough and capable to delve into personal issues and process information. Stated from a neurobiological perspective, the frontal lobes and higher cortical functioning shut down and cannot process information effectively when the emotional/limbic system is over-activated or overwhelmed. Mindfulness, deep-breathing exercises and a variety of techniques (e.g., tapping, bilateral stimulation) that calm and regulate the body (referred to as “bottom-up” approaches) may be used. They have a regulating effect on the emotional system that increases the capacity to process information, past hurts, ruptures and shame. Adjuncts to therapy that are regulating and provide a sense of agency may be recommended, such as yoga. My job is to help you feel safe, maintain a window of emotional tolerance so you can talk and reflect on what you say and feel during the sessions. I think of myself more as a guide in this process whereby you learn to bring more of yourself into the room and our interaction by giving voice to feelings and thoughts, learning to have all of your feelings so that all of you can exist (with less shame) with yourself and interpersonally. Often this expression of and tolerance for all of one’s feelings occurs for the first time with the therapist and ultimately opens up more possibilities that leads to new relationships, with oneself and others. I also believe in a nonpathologizing, developmentally informed approach that integrates treatment orientations listed below. I draw from a variety of approaches when it is useful for our work and supports talking together. These approaches to treatment are researched and evidence-based. After 25+ years as a psychotherapist working with a variety of modalities (e.g., individual, families, couples, children, and groups) and with diverse theoretical frameworks (e.g., Systems/Family Therapy, Gestalt, CBT, Trauma-Informed and Contemporary Psychodynamic-Psychotherapy approaches), I have integrated this experience and honed in on increasing my efficiency and effectiveness in working with people in individual psychotherapy. My work is integrative so that the problems and concerns you bring to therapy can be understood and worked with in a variety of ways to meet your goals.